SiGploit a signaling security testing framework dedicated to Telecom Security professionals and reasearchers to pentest and exploit vulnerabilites in the signaling protocols used in mobile operators regardless of the geneartion being in use. As described on GitHub, SigPloit is a framework intended for telecom security specialists. Researchers can use SigPloit for penetration testing of telecom networks in order to find known vulnerabilities in signaling protocols. 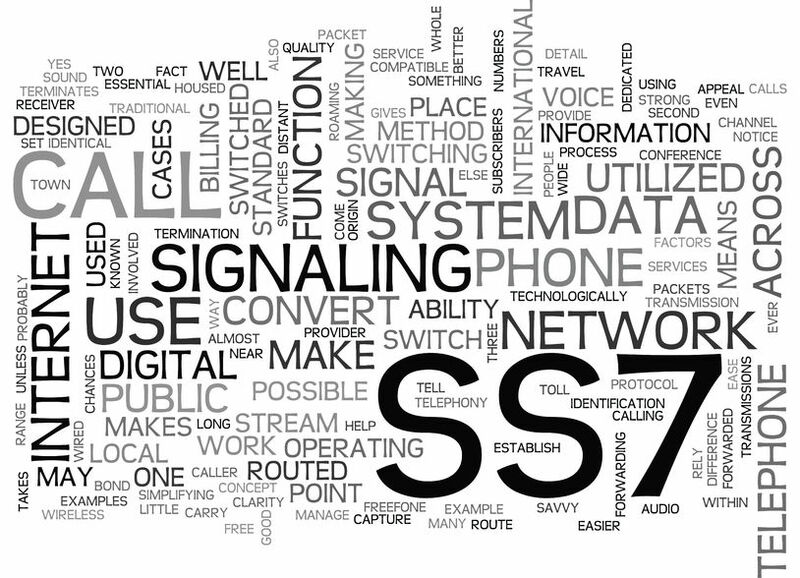 The stated purpose of the framework is security testing of all existing protocols that are used in telecom operators’ infrastructure, including SS7, GTP (3G), Diameter (4G), and even SIP for IMS and VoLTE, which is used at the access level and for encapsulating SS7 messages in SIP-T. According to the documentation, SigPloit uses testing results to provide network-specific recommendations on how to improve security. Note: In order to test SS7 attacks, you need to have an SS7 access or you can test in the virtual lab with the provided server sides of the attacks, the used values are provided. This Version will focus on the data roaming attacks that occur on the IPX/GRX interconnects. This Version will focus on the attacks occurring on the LTE roaming interconnects using Diameter as the signaling protocol. This last Version will introduce the reporting feature. A comprehensive report with the tests done along with the recommendations provided for each vulnerability that has been exploited.